>I love my job! Everyday I look forward to sitting down with a cuppa and going through the wedding photos that are sent to me that morning. I am always amazed at the close attention to detail and effort our brides, and their adoring husbands have put into their wedding. 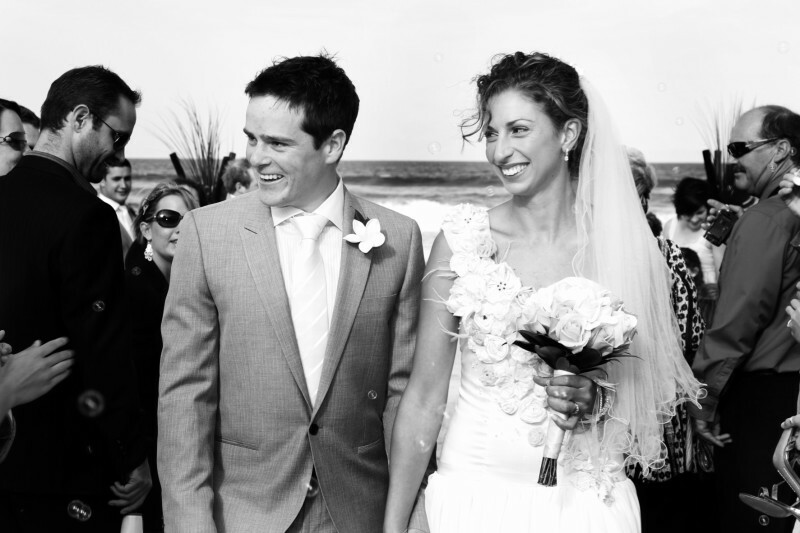 One of the gorgeous weddings that was sent to me was the wedding of Prue and Callum Tuohy. The photographer for this wedding is a close friend of the couple and is studying for her masters in Photography (very handy indeed!) 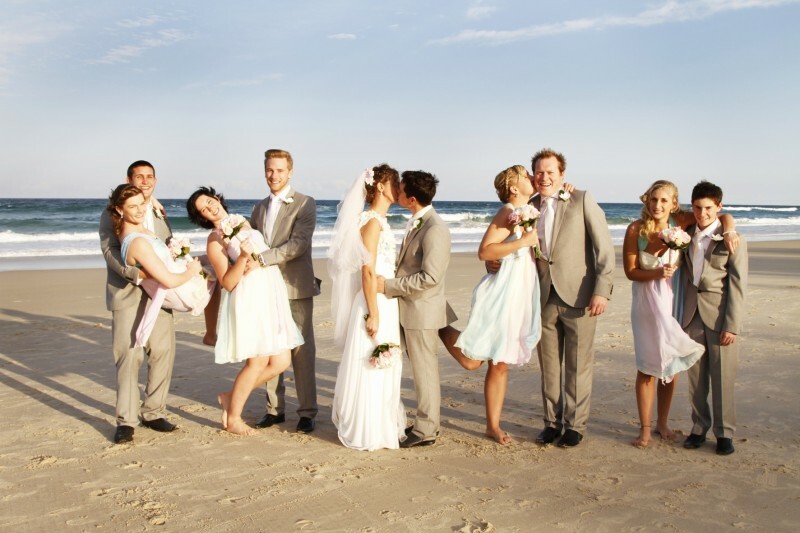 The wedding took place at the Mantra at Salt Beach, in the Tweed River Valley on the northern New South Wales coast. How do you begin to start describing the most amazing day of your life! ... After seeing the beautiful sunrise on the morning I would become a wife and I would have a husband, it began with breakfast with my best friends and getting ready. As I reflected on the morning getting ready, the best and most special part about it was that I had my close friends helping us prepare for the best day of my life so far... Having them all there made the day so much more relaxing and enjoyable. Walking down the aisle to my husband was very special. We met through Surf Life Saving and had our ceremony on the beach, it was so relaxed (celebrant was also a friend of ours) and everything was very much 'us' and reflected our personalities. During the ceremony there were also whales jumping really close to the beach which was also very special and something that can never be planned! Check out Modern Wedding website for their full story and more photos! Don't forget to enter our competition - one week to win $100!